Secure Your Future With Jeevan Shanti LIC Policy Get 65000 Pensions Every Year: Life Insurance Corporation (LIC), India's largest insurer, has started the 'Jeevan Shanti' plan. On the occasion of the launch of this plan, LIC Chairman VK Sharma said that this life peace is a non-linked plan. Also, this is a Single Premium Annuity plan in which the insured has the option to choose an immediate annuity or a deferred annuity. However, the specialty of this policy is the pension it receives. E.g a person of 50 years is investing 10,18,000 rupees in the policy, he will get 65600 annual pensions immediately. But there are some conditions along with this. Policy can be online or offline. 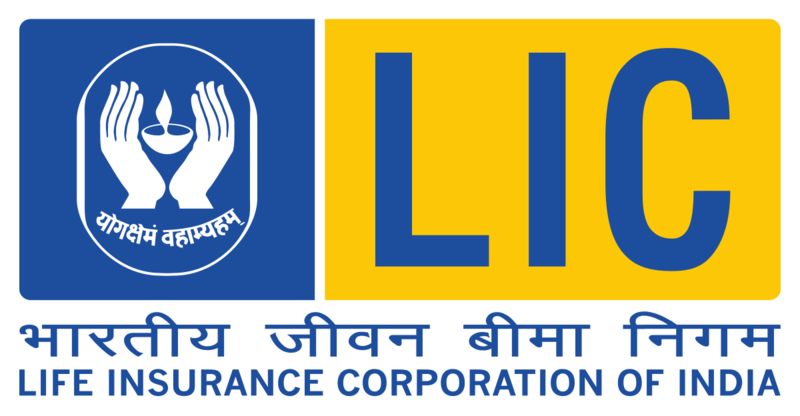 Life Insurance of LIC is a comprehensive annuity plan in which the individual and his family will also get the benefit. Guaranteed annuity rates for both annuity types at the beginning of the policy. No change is allowed in various annuity options selected option. Purchase price (+) Guaranteed additions (-) Total annual payment till the date of death 110% of the purchase price. Can surrender after 3 months (without) any medical document. Any pension or anytime between 1 to 20 years of commencement. The Joint Life Option can include any close relative. A pension is almost always equivalent to the life renewal VI. Pension rate between 5 years and 20 years, from 9.18 percent to 19.23 percent, up to life guarantee. An exemption in income tax. If a 50-year-old person puts Rs 10,18,000 in the policy, he will get 65600 annual pensions immediately. But under the deferred option, it will receive the following amount. People of this age can take advantage of this scheme - LIC can take this scheme to a minimum of 30 years and up to 85 years of age. Loan in Jeevan Shanti plan, 1 year after the commencement of pension and it can be surrender, 3 months after the commencement of pension. Annual rates will be guaranteed when taking the policy for both immediate and deferred annuity options. The mode of payment of various annuity options and annuity payments is available under the scheme. Once selected, the option can't be changed. This plan can be purchased offline as well as online. This plan is similar to the LIC Jeevan Akshay plan.